In the United Kingdom, Association football is the national sport. This is where the modern set of rules for the code was established, back in the year 1863. There are more than 40,000 association football clubs in England, and hence, it has more clubs involved in the code than the other countries. In fact, the world’s first club, i.e. Sheffield FC, oldest professional soccer club, i.e. Notts County FC, oldest governing body, i.e. Football Association and oldest national league, i.e. Football League are all from England. Let us take a look at the Top 10 Most Successful English Football Teams. 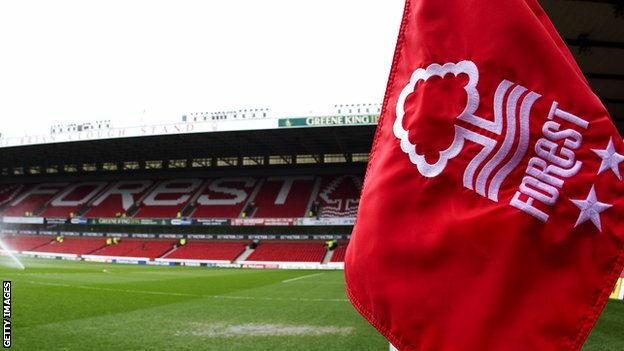 Nottingham Forest has won a total of 13 national and international football trophies in their club career as of the last 2014-15 football season, and is inducted in the tenth place in our list of top 10 most successful English football teams. The club has reached the English Premier League title once till now and has won a total of 2 FA Cups and 4 Football League Cup in their club history. Nottingham Forest bagged the FA Community Shield once till now and became the winner of Full Members Cup 2 times. Nottingham Forest has won the UEFA Champions League twice till now. Nottingham Forest has achieved the UEFA Super Cup once in their club history. 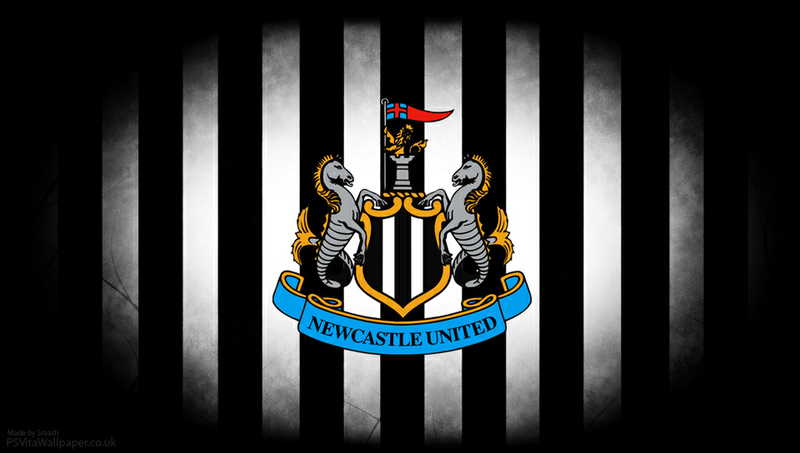 Newcastle United has won a total of 13 national and international football trophies in their club career as of the last 2014-15 football season, and is inducted in the ninth place in our list of top 10 most successful English football teams. The club has achieved 4 English Premier League titles till now and has won a total of 6 FA Cups in their club history. Newcastle United won the FA Community Shield once till now and became the winner of the Inter-Cities Fairs Cup once. Newcastle United has won the UEFA Intertoto Cup once in their club history. Manchester City has won a total of 17 national and international football trophies in their club career as of the last 2014-15 football season, and is inducted in the eighth place in our list of top 10 most successful English football teams. The club has achieved 4 English Premier League titles till now and has won a total of 5 FA Cups and 3 Football League Cup in their club history. Manchester City achieved the FA Community Shield four times till now. Manchester City has won the UEFA Cup Winners’ Cup once in their club history. Tottenham Hotspur has won a total of 24 national and international football trophies in their club career as of the last 2014-15 football season, and is inducted in the seventh place in our list of top 10 most successful English football teams. The club has achieved 2 English Premier League titles till now and has won a total of 8 FA Cups and 4 Football League Cup in their club history. Tottenham Hotspur won the FA Community Shield seven times till now and became the winner of the UEFA Cup Winners’ Cup once. 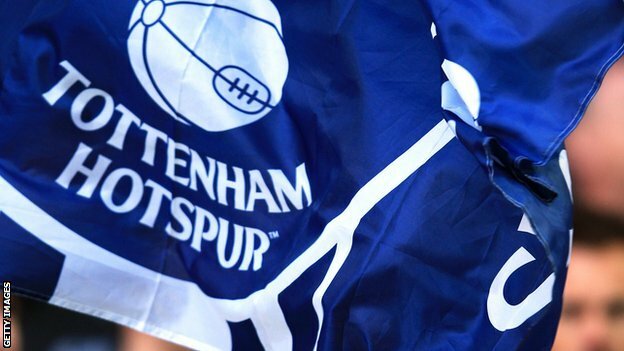 Tottenham Hotspur has won UEFA Europa League twice in their club history. Aston Villa has won a total of 24 national and international football trophies in their club career as of the last 2014-15 football season, and is inducted in the sixth place in our list of top 10 most successful English football teams. The club has achieved 7 English Premier League titles till now and has won a total of 7 FA Cups and 5 Football League Cup in their club history. Aston Villa won the FA Community Shield once till now and became the winner of the UEFA Champions League once. 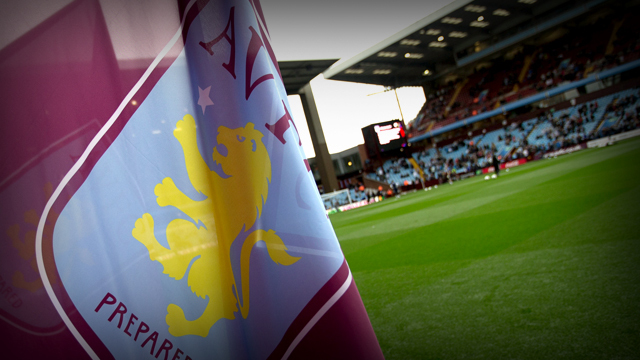 Aston Villa has won the UEFA Super Cup once and also won the UEFA Intertoto Cup twice in their club history. 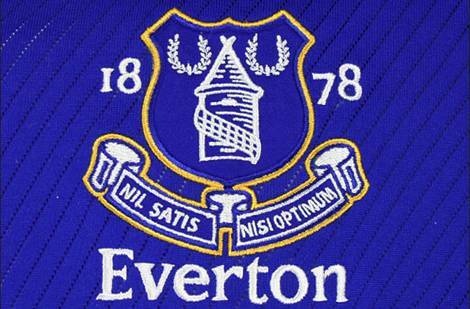 Everton has won a total of 24 national and international football trophies in their club career as of the last 2014-15 football season, and is inducted in the fifth place in our list of top 10 most successful English football teams. The club has achieved 9 English Premier League titles till now and has won a total of 5 FA Cups in their club history. Everton won the FA Community Shield a total 9 times till now and became the winner of the UEFA Cup Winners’ Cup once as of the last 2014-15 football season. 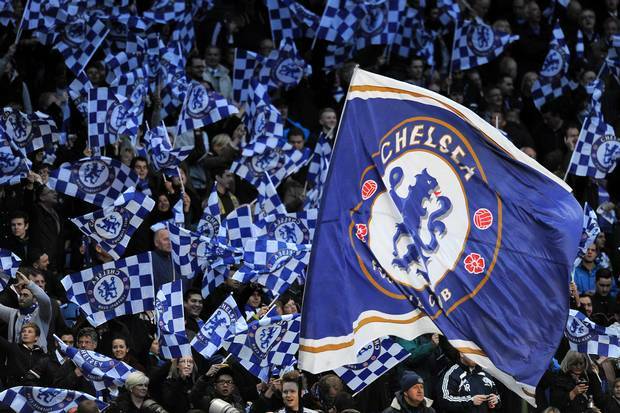 Chelsea has won a total of 28 national and international football trophies in their club career as of the last 2014-15 football season, and is inducted in the fourth place in our list of top 10 most successful English football teams. The club has achieved 5 English Premier League titles till now and has won a total of 7 FA Cups and 5 Football League Cup in their club history. Chelsea won the FA Community Shield a total 4 times till now and became the winner of the UEFA Champions League once. The English club has won the UEFA Cup Winners’ Cup twice and also won the UEFA Super Cup once. Chelsea has achieved the UEFA Europa League once in their club history. 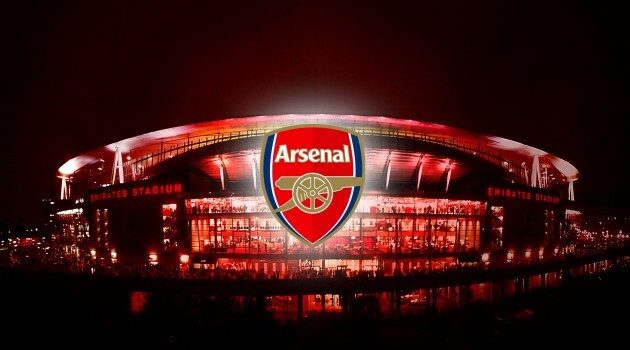 L Arsenal has won a total of 41 national and international football trophies in their club career as of the last 2014-15 football season, and is inducted in the third place in our list of top 10 most successful English football teams. The club has achieved 13 English Premier League titles till now and has won a total of 11 FA Cups and 2 Football League Cup in their club history. Arsenal won the FA Community Shield a total 13 times till now and became the winner of the Inter-Cities Fairs Cup once. Arsenal has gained the UEFA Cup Winners’ Cup once since their establishment in their club history. 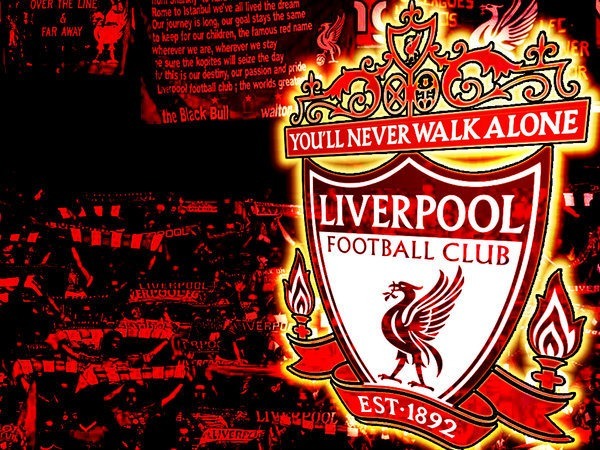 Liverpool has won a total of 59 national and international football trophies in their club career as of the last 2014-15 football season, and is inducted in the second place in our list of top 10 most successful English football teams. The club has achieved 18 English Premier League titles till now and has won a total of 7 FA Cups and 8 Football League Cup in their club history. Liverpool won the FA Community Shield a total 15 times till now and became the winner of UEFA Champions League 5 times. The English club has won the UEFA Europa League three times since their establishment. Liverpool has achieved the UEFA Super Cup three times in their club history. 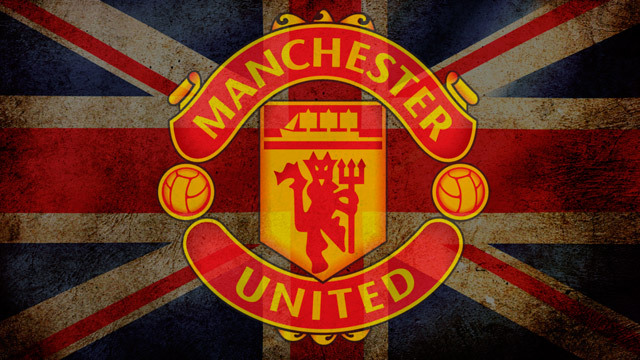 Manchester United has won a total of 62 national and international football trophies in their club career as of the last 2014-15 football season, and is inducted in the top place in our list of top 10 most successful English football teams. The club has achieved 20 English Premier League titles till now and has won a total of 11 FA Cups and 4 Football League Cup in their club history. Manchester United earned the FA Community Shield a total 20 times till now and became the winner of UEFA Champions League 3 times. The English club has won the UEFA Cup Winners’ Cup once and also won the UEFA Super Cup once. Manchester United has achieved the Intercontinental Cup and the FIFA Club World Cup once each in their club history. The legacy of great soccer has been carried down several decades in England. 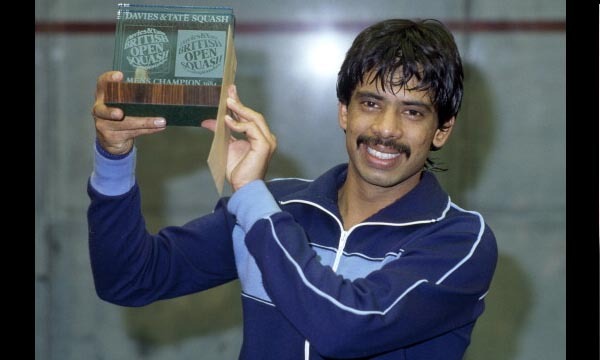 The country has honed players to become among the best in the world, and their clubs, with such top-notch management and excellent players, are featured among the greatest in the world.